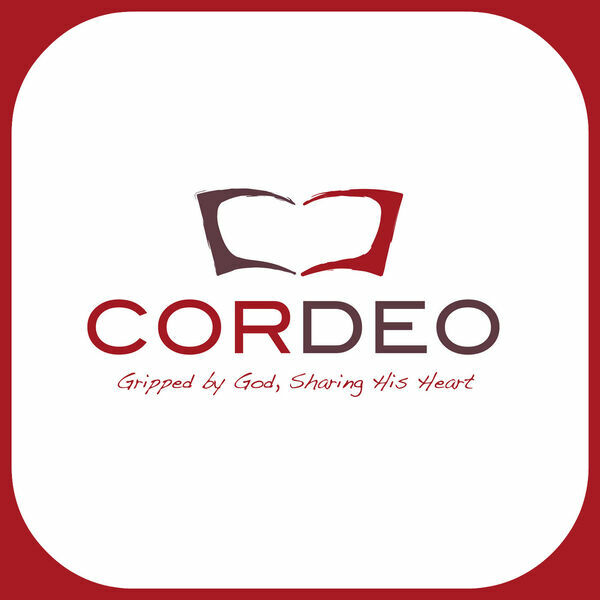 Peter Mead & Cor Deo Podcast - Mark's Gospel - Follow Jesus? Mark's Gospel - Follow Jesus? Description: Who is Jesus? What does it mean to follow him? In Mark we see Jesus' power and Jesus' passion . . . and in order to follow he needs to overcome our sin problem. If he could do that, we'd all be amazed! Who is Jesus? What does it mean to follow him? In Mark we see Jesus' power and Jesus' passion . . . and in order to follow he needs to overcome our sin problem. If he could do that, we'd all be amazed! All content © 2019 Peter Mead & Cor Deo Podcast.